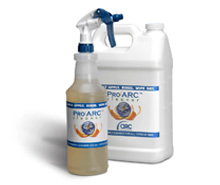 ProARC Cleaner is a versatile cleaning solution for the Corrugated, Wide Web and Narrow Web Industries. ProARC works best for high line counts. 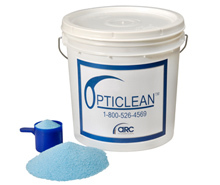 Opticlean™ Powder is engineered for the Corrugated Industry. 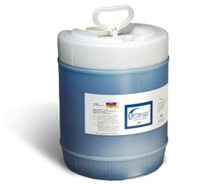 Optiwash™ Cleaner is engineered for the Corrugated Industry. Cleaning brushes allow press operators to restore Anilox rolls to original cell volume and to clean plates quickly and easily promoting faster setup and consistent color match. Custom Cleaning Pad mounts on your press instead of the printing plate to clean your anilox roller and ink system as the press runs. 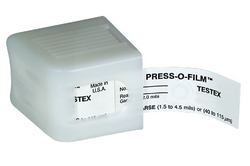 The Capatch strip is a quick method for measuring volumes of Anilox Rollers and Sleeves in printing presses. 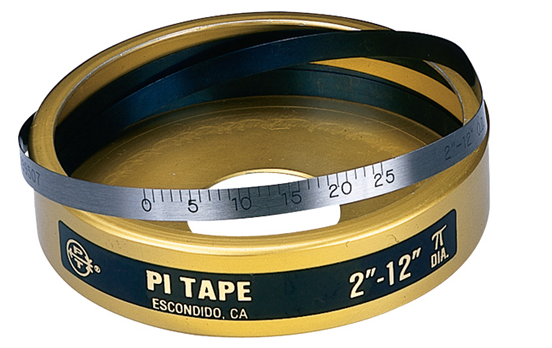 This tool gives you a quick, accurate, direct reading of the roller’s diameter by simply measuring the circumference. 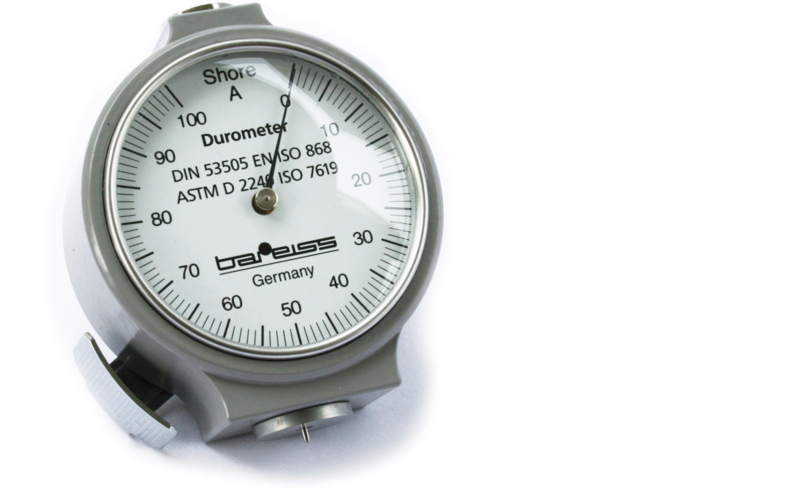 This gauge is the most frequently used manual hardness tester. Designed to help protect finished parts or delicate equipment from damage. 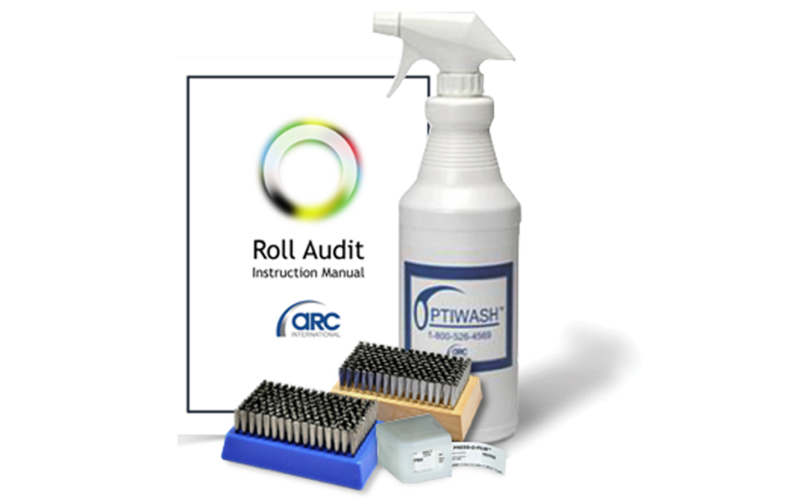 ​Roll Audit Kit includes all materials and instructions for auditing your existing inventory of Anilox Rollers. 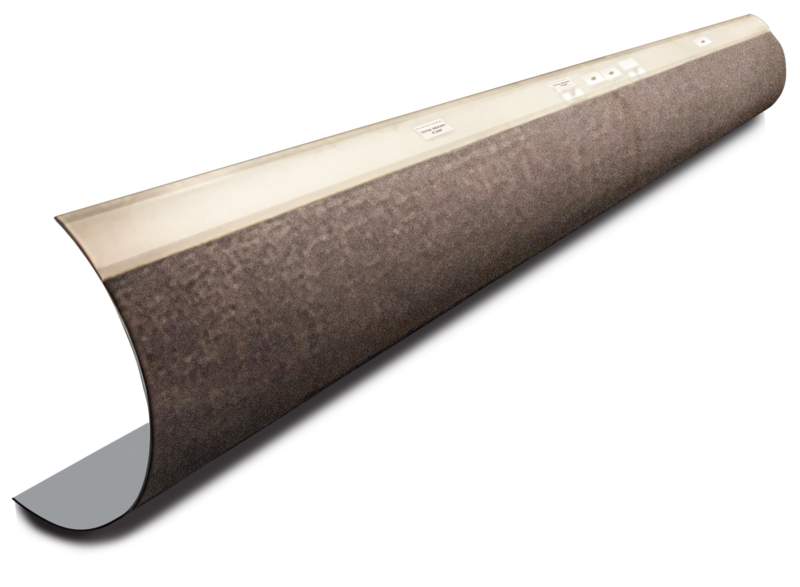 Available in a variety of thicknesses to facilitate profile measurement in different ranges.